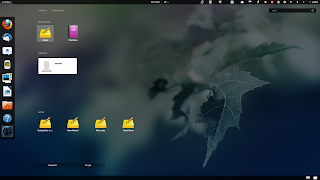 A few more GNOME Shell extensions have been updated for GNOME Shell 3.4/3.4.1 and are now available for Ubuntu 12.04 Precise Pangolin in the WebUpd8 GNOME 3 PPA: Classic Systray, Message Notifier and Notesearch. 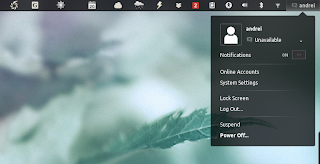 GNOME Shell Classic Systray extension (previously known as GNOME Shell GNOME 2 notifications) moves the icons from the GNOME Shell message tray to the top bar. It doesn't move the notifications, but only application icons (tray applets / icons) like for instance Dropbox, Jupiter Applet and so on. 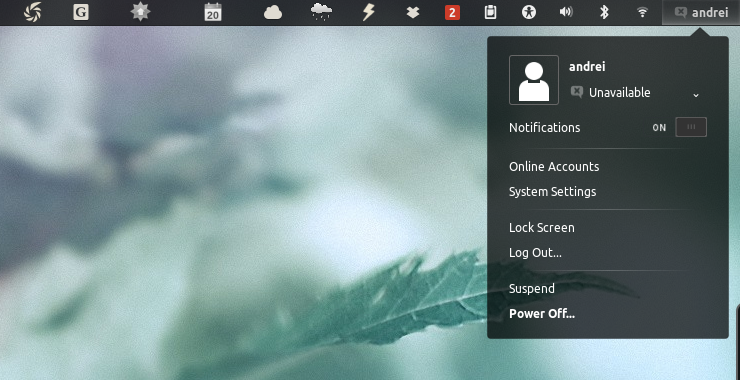 GNOME Shell Message Notifier shows how many conversations with unread messages you have on the top GNOME Shell bar. It works with Empathy, email clients like Mailnag and basically any application that displays notifications with the number of unread messages. Note that the number displayed by the extension is the number of conversations with new messages and not the total number of messages. 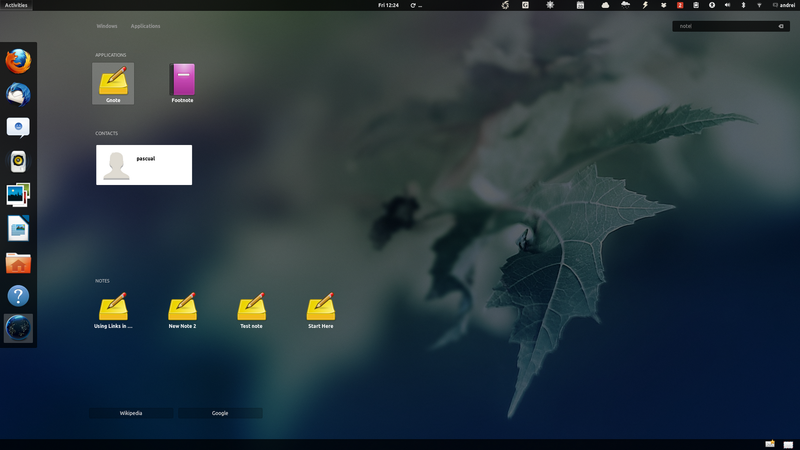 The extension was updated recently and besides support for GNOME Shell 3.4, the extension now shows where the notifications come from when you press the icon on the GNOME Shell top bar. After activating the extension using GNOME Tweak Tool, the extension may show up as disabled but it actually still works.